What happened in Kirkuk ?? Why did the judges escape without announcing the results of counting and manual sorting ?? How can the Council of Plenipotentiaries be interpreted by the judges assigned to this? And what led them to leave the counting and sorting without announcing the results, despite preliminary indications that proved that the percentage of forgery exceeded 50% ?? 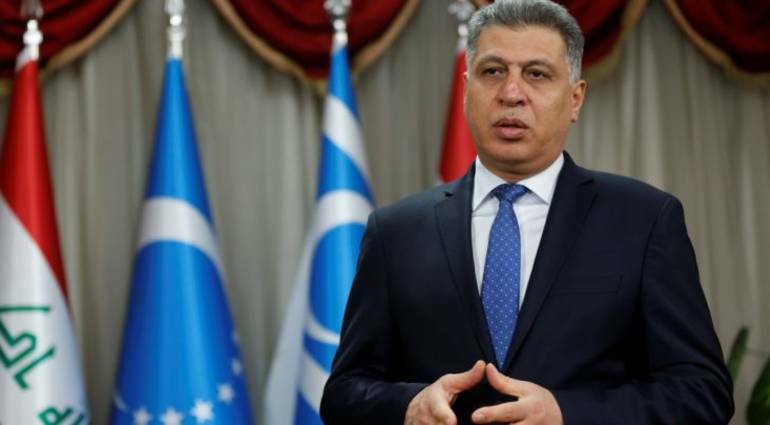 Whether they have been threatened and who has this power in the province to stop the work of judges and force them to leave their work and go to Sulaymaniyah, according to the head of the Turkmen Front. Day after day proves to us that democracy in Iraq is only an illusion and that the power is managed by those who possess arms and political money, all attempts to evaluate the electoral process failed and the group began to appease the losers and compensate them positions of “satisfaction” and the futility of manual counting and counting. Put the curtain on the last chapters. Any parliament and any government will produce such a fake operation ?? And how will our situation when we judge these fraudsters and fraudsters after they took up positions fraud and corruption ?? What dark future awaits this people ?? Will we wake up ? ?